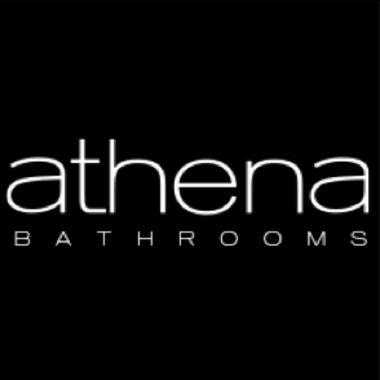 Athena has been a trusted manufacturer and supplier to the New Zealand building industry since 1982. As a NZ owned and operated company we are able to personally design and create premium products that will work best in New Zealand homes. 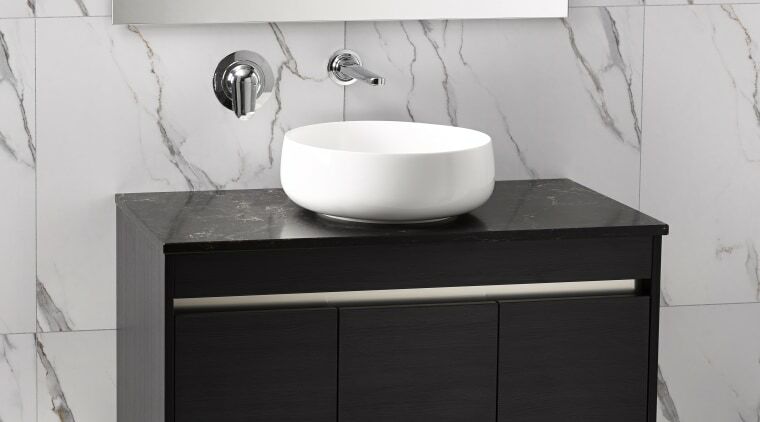 We work with a multitude of Group Home Builders, Specifiers and Architects and our products are available at most reputable Plumbing Merchants located nationally in New Zealand. Our key objective is to provide superior solutions to the building industry and home owners that not only meet broad design requirements but are also safe and of the highest quality. Manufacturing trusted products using quality materials is crucial to ensure our products are made to last. Overall it’s about being a responsible manufacturer with an understanding of our customer – the New Zealand consumer.